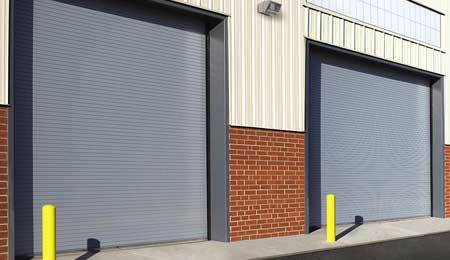 Are you looking for commercial garage doors in Prince William County, VA? 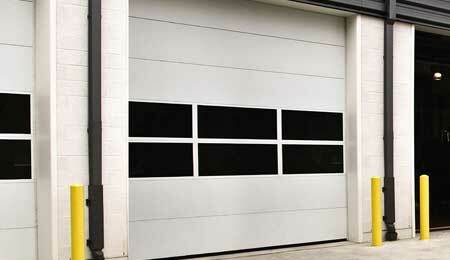 Capital Garage Works are your local garage door specialists for all commercial garage door needs. 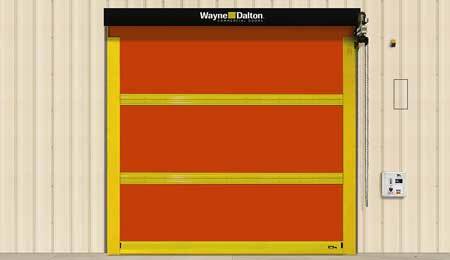 Our experienced garage door technicians focus on security, functionality and durability to ensure their work meets the needs of our clients. 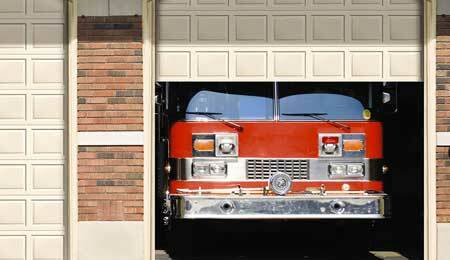 If you live in Washington DC, the Maryland suburbs, or Northern Virginia, Capital Garage Works has a garage door solution for all commercial garage door repair and installation needs. 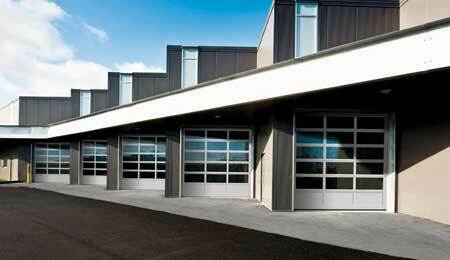 To request a free quote for commercial garage doors in Prince William County, VA, contact us at (703)544-2121. 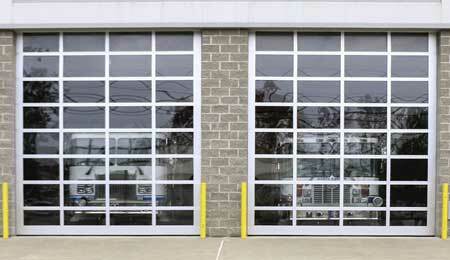 Capital Garage Works – Your trusted source for commercial garage doors in Prince William County, VA.